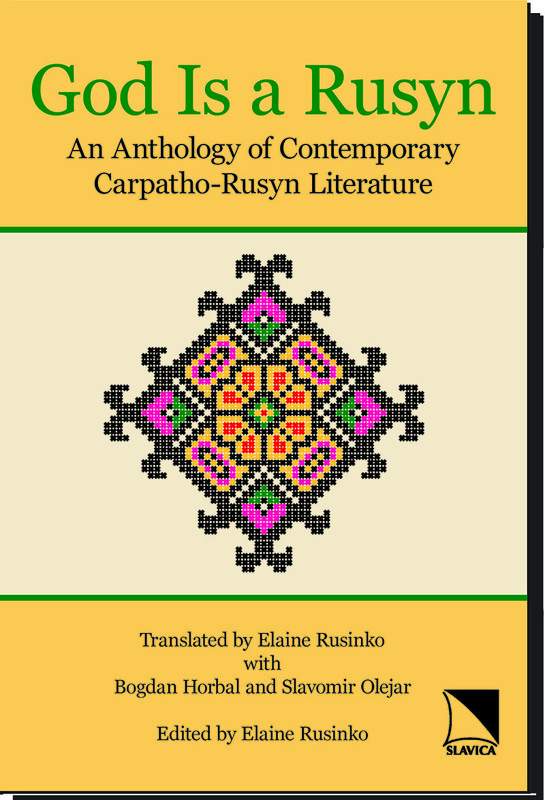 Carpatho-Rusyn literature, which dates back to the sixteenth century, emerged as a distinct creative movement only after the revolutions of 1989 in Eastern Europe, where the ancestral Rusyn homeland straddles the borders of five countries: Ukraine, Poland, Slovakia, Hungary, and Romania. For much of the twentieth century, however, Rusyns did not officially exist, since Soviet-dominated governments stubbornly denied the existence of any such ethnicity or language. Only the former Yugoslavia recognized a small community of Rusyns, descendants of immigrants from the Carpathian region to the Vbjvodina. Shortly before the fall of Communist rule, however, it became clear that Rusyns had not disappeared, and since that time a Rusyn cultural renaissance has been underway. As the language was standardized, writers who had previously used Ukrainian, Slovak, or Polish now applied their talent and expertise to rejuvenating a Rusyn national literature in several variants of the Rusyn language. Not surprisingly, one of the most important thematic concerns is Rusyn identity-its history, survival into the present, and its preservation for the future. Collected here, for the first time in English translation, is a representative sampling of contemporary Rusyn poetry and prose by twenty-seven authors from six countries. An introduction surveys Rusyn literary history, and an appendix provides selected texts from each country in the original Rusyn, as well as an extensive bibliography of language resources. This book is recommended for library collections at four-year colleges and research universities.